With only a few days to go until the NHS’ 70th birthday, North Bristol NHS Trust (NBT) wants to hear the reasons why you love the NHS. The NHS came into existence on July 5 1948 and in the seven decades since it was founded hundreds of thousands of people have benefited from its services. As part of their 70th birthday celebrations we want to hear what the NHS means to you. We are launching a campaign across our social media channels (Twitter, Facebook, Instagram, LinkedIn) today (Tuesday 5 June) and are keen for you to share the reasons why you love the NHS. To get involved share a message, video or image by printing a specially-designed poster available from the NBT website, on Twitter, Facebook or Instagram including the hashtag #WhyILoveTheNHS. In the run up to the NHS’ 70th birthday, NBT has exciting plans to celebrate the occasion including sharing a story each day revealing people’s fascinating accounts of the NHS throughout their lives. An exhibition of equipment, photos and other memorabilia will be taking place in the Brunel atrium at Southmead Hospital from Monday 2 July. 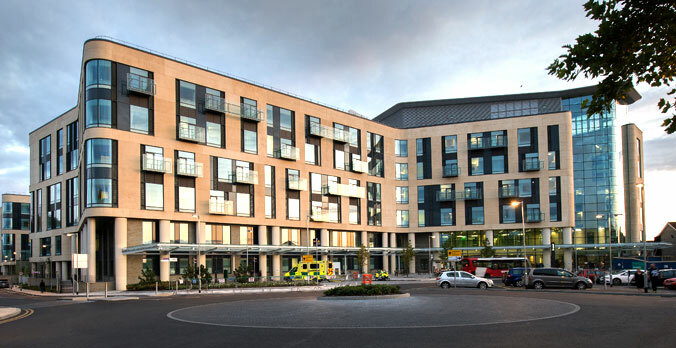 Southmead Hospital Charity will also be hosting a Tea Party on Thursday 5 July from 10am where current and former staff will mix with members of the public to share stories and memories.